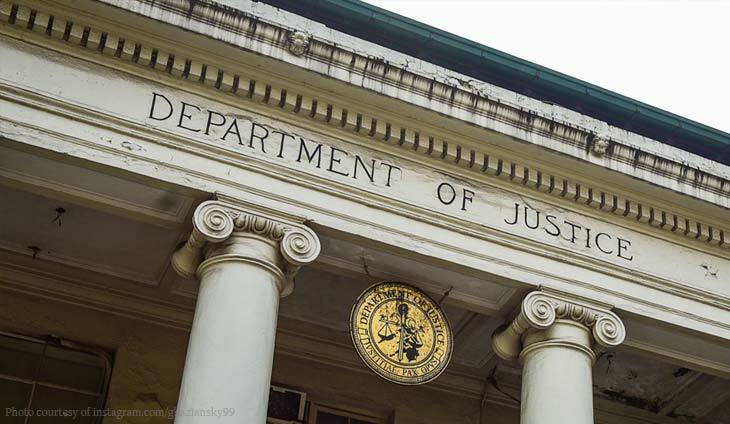 Justice Secretary Menardo Guevarra on Thursday confirmed that the prosecution filed a motion for reconsideration before a Makati City court handling Sen. Antonio Trillanes IV’s rebellion case for the Manila Peninsula siege in 2007 that allowed the opposition lawmaker to travel to Europe and United States. “An MR does not have to raise new arguments. All you need to do is reemphasize to the court that in fact there is a reason why the subject of the motion should not be allowed to travel abroad. Its a mere attempt to impress upon the court the urgency or the necessity. 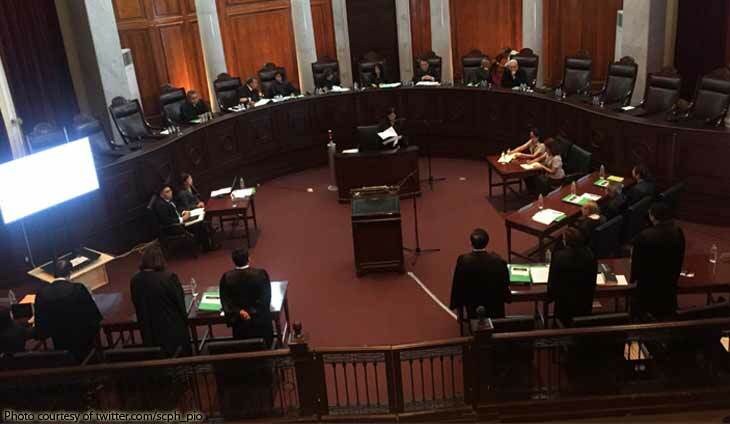 You don’t need to raise new arguments all the time in a MR, that is precisely the purpose of an MR to allow the judge to think again and review what he has resolved or ordered,” Guevarra said. In an order, Makati regional trial court Branch 150 Judge Elmo Alameda allowed Trillanes to travel abroad. 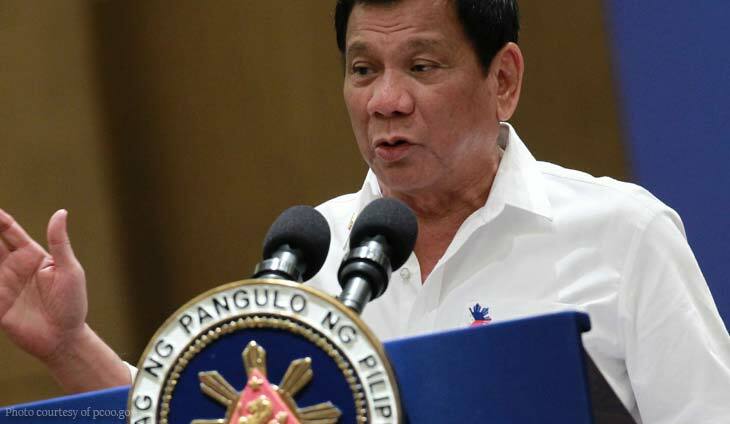 He noted Trillanes’ past actions that he was not a flight risk, contrary to the prosecution’s claim that he may not return if allowed to leave the country. But, Judge Almeda required the lawmaker to post a P200,000 travel bond. 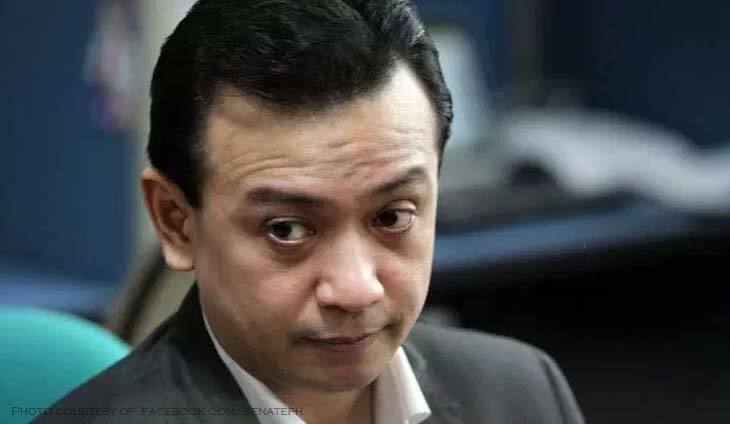 In his motion for leave of court to travel abroad, Trillanes asked the court to allow him to travel from Dec. 11, 2018 to Jan. 12, 2019 and from Jan. 27 to Feb. 10, 2019. Trillanes’ counsel, Atty. Reynaldo Robles said the Senator was invited by various groups to attend several activities in Amsterdam, Barcelona and London from Dec. 11, 2018 to Jan. 11, 2019. On Jan. 27 to Feb. 10, 2019, the Senator will be meeting with officials from various groups, organizations and institutions in California, Washington D.C. and Maryland in US. Trillanes is currently on temporary liberty after posting bail for charges of rebellion.